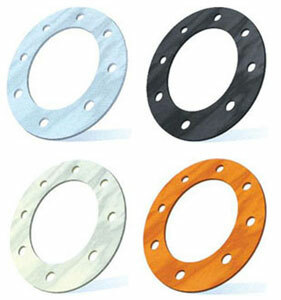 Non-Metallic Gaskets is good in quality and competitive in price. 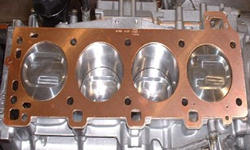 We are manufacturer and supplier of Non-Metallic Gaskets following your specific requirement. 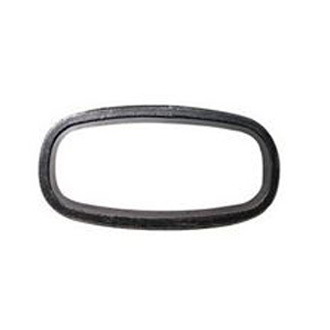 Modified PTFE gasket (Modified Teflon gasket) (Teflon is the registered trademark of dupont) are in order to meet the needs of customers to different working conditions, and reduce the cost. 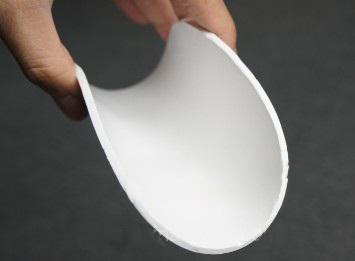 SUNWELL research and design the modified PTFE gaskets. 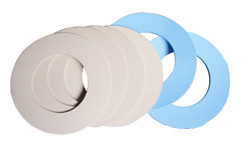 The selection of best blend of core and rubber and the correct density will ensure that the finished gasket will for years in your application. When you purchase order, please provide the details of sizes, density, etc. The o-rings are designed to be seated in a groove and compressed during assembly between two or more parts, creating as a seal at the interface. 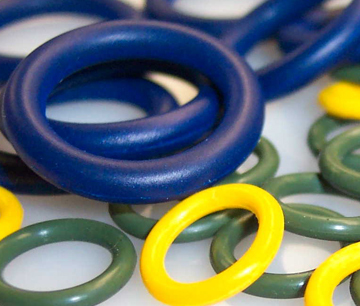 O-rings are one of the most common seals used in machine design. They are easy to make, reliable and have simple mounting requirements. 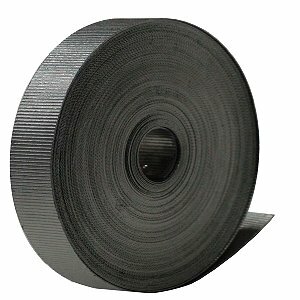 Corrugated graphite tape with self-adhesive coating, with corrosion inhibitor, are all available on request. The braided expanded graphite tube is made of expanded graphite yarn, formed into a tube. It can be reinforced with metallic wire, and with a self adhesive film.